Goshh..... This is so sad! Does this ever happened to any one of you before??!! All my recent comments were gone, and so is my post after the "click more" button! WHY OH WHYYYY?!! OMG panjangnyaaaa entry ni Waniiiiiiiiiiiiiiiiiiiiiiiiii! Tang kening tu je yang tak banyak berubah. Yg lain tu BOTOX ker?? 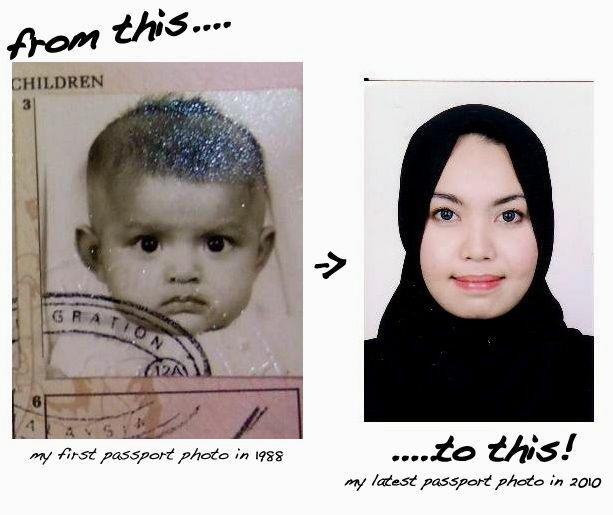 gambar baby yg sangat comel..
woww...such a nice life u had ever since you're a small girl.. Lucky you! and whoaaa...i didnt know ur such a brilliant girl?? Perfect scores, all years in your schools and university???!! seriously, I'm impressed with you! by da way, I'm Ika. Been following your blog since 2009. But I have never comment, and dont have a blog. But this entry has really really wowed me! Keep up the good work! 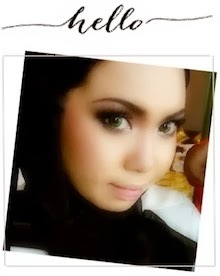 u're definitely my fave blogger! i think UIAM was awesome as akak studied kat UM..as matric sblh je kan..apapun..very nice & long entry..tp seronok sgt baca !! high 5! i pon tak ske uia. bosan. naseb baik la my parents bag i keluar awal...then i masuk kdu! i lambat sikit habis dari my batch...but its ok, as long as i tak buat, apa yg i tak suka..
waaahhh..jeles..ai xsempat baca ur long stori..click je,nmpk " PFFFFFT!!!!! Guys! Something happened!!! All that I have typed in here were all gone!!!!!....."